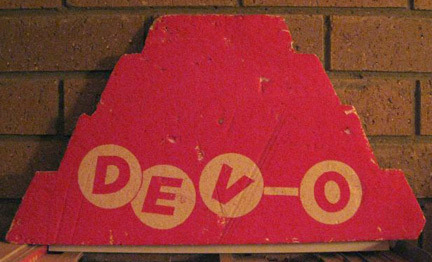 Vintage promotional sign - made of styrofoam in the shape of DEVO's Energy Dome. Made is Australia. Circa 1980/1981, I'm guessing.